What is a root canal? Just the facts. Your tooth is a hollow tube [called the canal space] that is sterile and small–like a sewing thread small. If it gets infected [contaminated with bacteria], your body cannot clean out this tube–because there is no blood supply to carry in the white cells which normally do the cleaning. 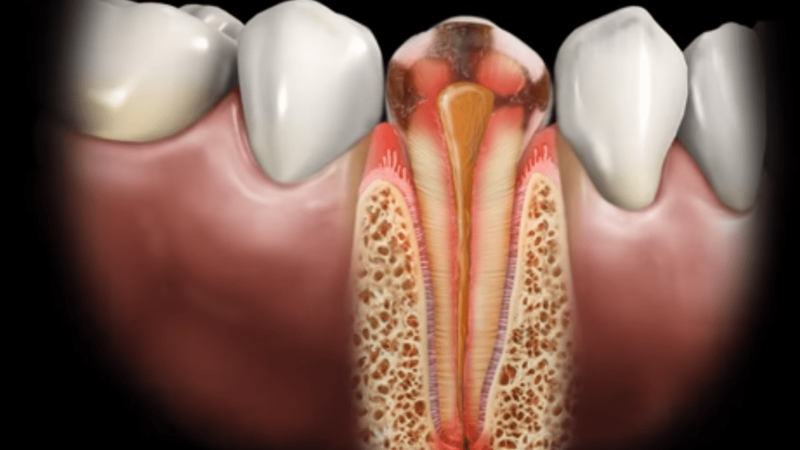 As a result an abscess forms–and with it all the pain swelling–the typical dental horror show. A root canal [RCT therapy] cleans and seals the tooth so your body can destroy the remaining bacteria and heal the area.